Grilled Korean Chicken Wings recipe. 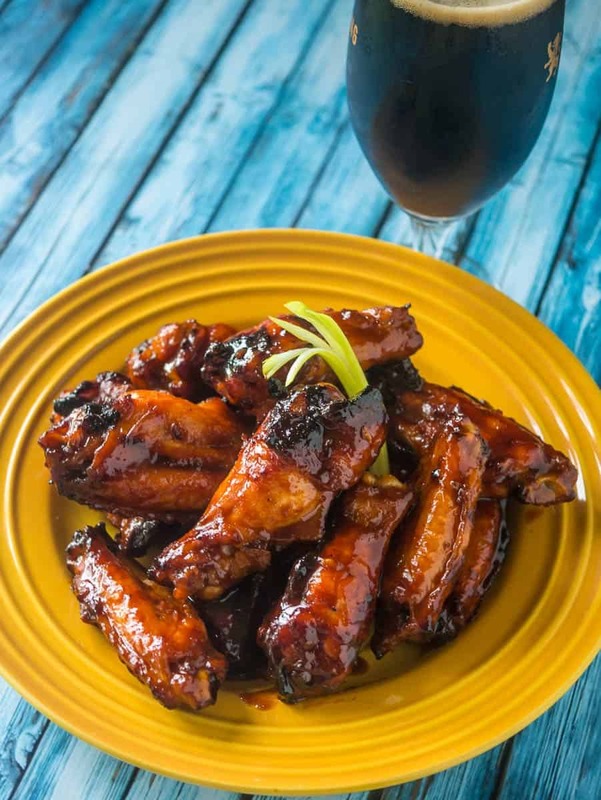 Grilled chicken wings with a Korean gochujang barbecue sauce – a sweet and spicy treat. 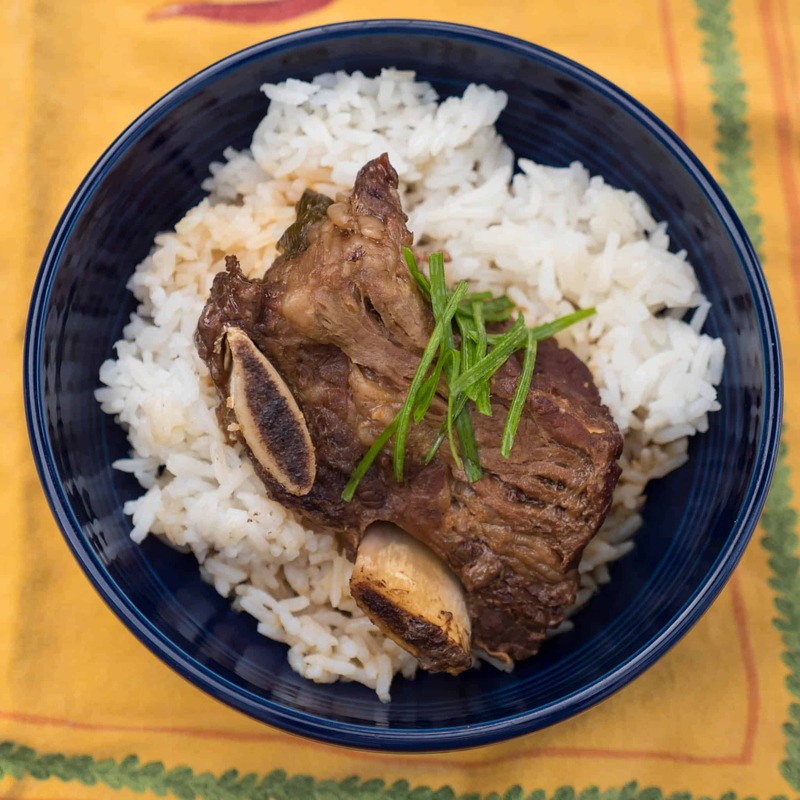 Weeknight pressure cooker korean short ribs recipe. Quick asian flavors from my pressure cooker.